The screens on new Android devices seem to be constantly growing in both size and resolution. Despite this fact, it can often come in handy to project the content you see on your device onto another, larger device. Luckily, there are a couple different options that allow you to share your videos, presentations, texts, and photos in real time on a computer or TV, without the need for any cumbersome wires. If you have a Smart TV or a computer and you want to cast your smartphone screen on one of these devices, the process is simple. You just have to makes sure that your Android device and the second device are connected to the same WiFi network. After this, you just have to open the quick access menu from the upper part of the screen and select the option Cast. You’ll instantly see a list of the devices that you can share your screen with at that moment. Here, you can select the television or computer where you want to project the content shown on your smartphone. In a matter of seconds, you’ll be able to enjoy a real-time screen cast, without using any external devices. If you don’t have a Smart TV but you have a Chromecast device connected to your television, you can still easily share what’s on your smartphone’s screen. To do this, you have to make sure you phone and the Chromecast are connected to the same WiFi network. Then, you just have a follow a few simple steps. Open the Google Home app and select Account. Find and access the option Mirror device. 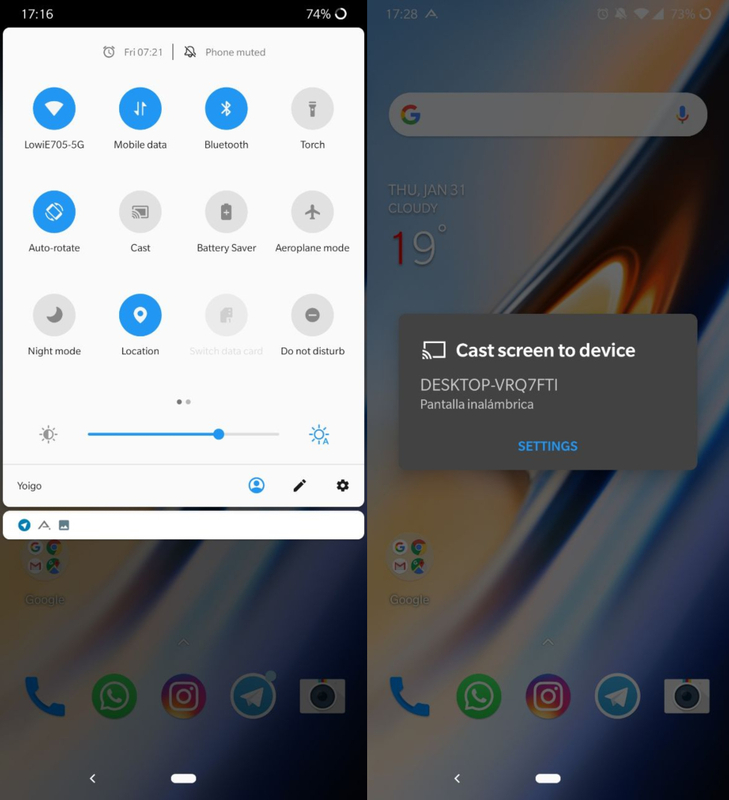 Select the box that says Cast screen/Audio. Select the name of your Chromecast to make the connection. 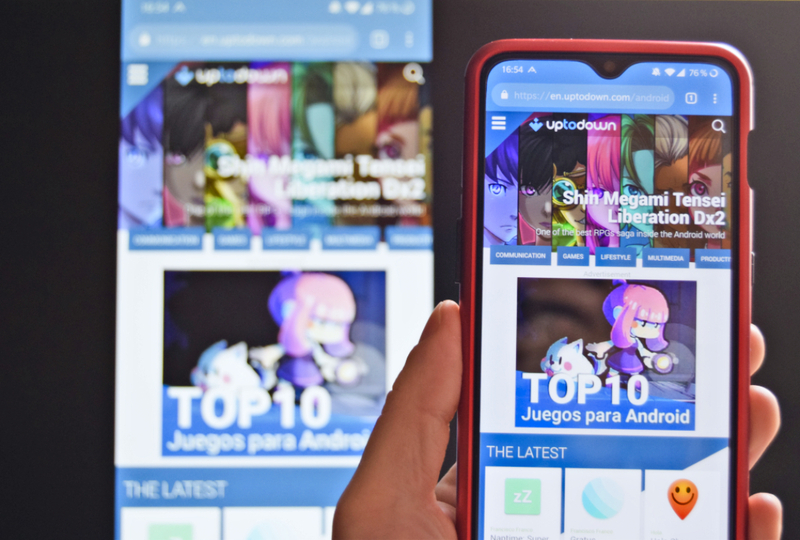 With these two methods, you won’t have any problem displaying the content from your Android device on a bigger screen. Now you can enjoy your videos and photos with friends, deliver presentations in meetings, or display any project in public, easily and successfully.